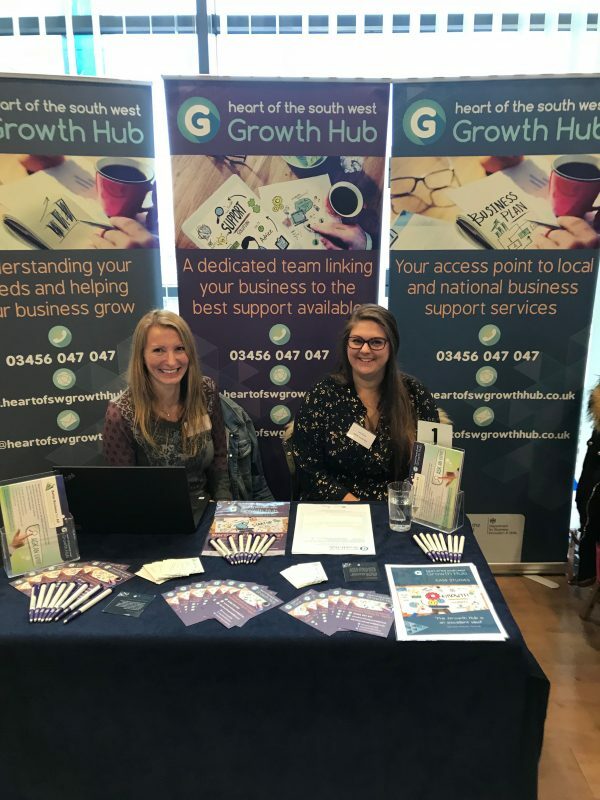 The Heart of the South West Growth Hub provides independent diagnosis and referrals to existing business support services. We are the first point of contact for businesses in the Heart of the South West LEP area wishing to develop and grow. Our service works in partnership with existing local and national business support services and will help businesses access the right support for them without duplicating existing provision. Our Advisers are aware of the unique business landscape within Devon and Somerset. Each adviser has local knowledge and advisory skills to guide, refer and introduce you to the most appropriate level of support for your business needs. The Growth Hub is the HotSW LEP’s main mechanism of engaging with businesses across the area. We are keen to promote local training, workshops or services which can assist local businesses on our Events pages. We understand the challenges that you face whilst building and growing a business in the region. The team is here to help you overcome these and to enjoy the incomparable reward of living in the heart of the South West. The Heart of the South West Growth Hub service is funded by the Department for Business, Energy and Industrial Strategy. Plymouth City Council are the Managing Authority on behalf of Heart of the South West Local Enterprise Partnership. Somerset County Council is the Accountable Body. The Heart of the South West Growth Hub Service is delivered by Serco. Our Advisers are armed with information about local and national business support schemes, services and events. Please note, unless our Advisers inform you otherwise, the Growth Hub does not deliver the business support service that we will introduce businesses to. The Heart of the South West (HotSW) Growth Hub covers the Devon, Plymouth, Somerset and Torbay geographic area. Government advice, information and tools for businesses covering a whole range of sectors, issues and themes.